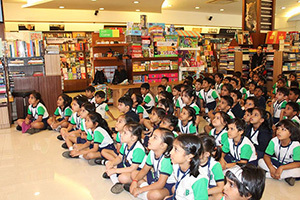 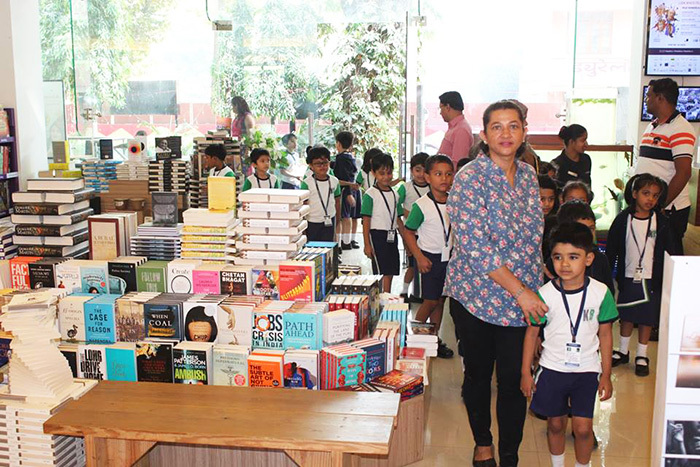 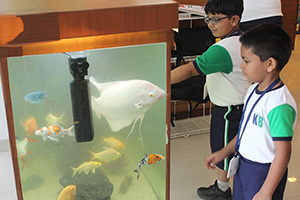 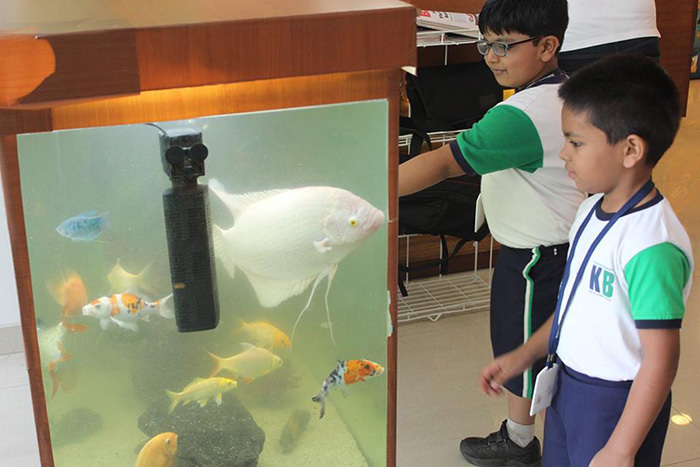 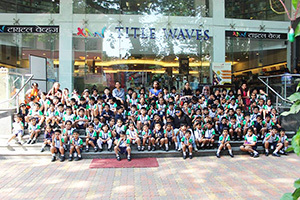 Sr.KG children went for a field trip to ‘Title Waves’ – A book store. They were fascinated with different kinds of books. 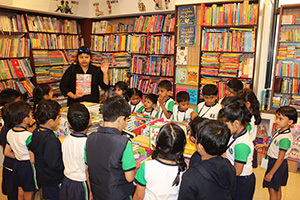 Teachers read a beautiful story which culminated their imaginative and creative skills. 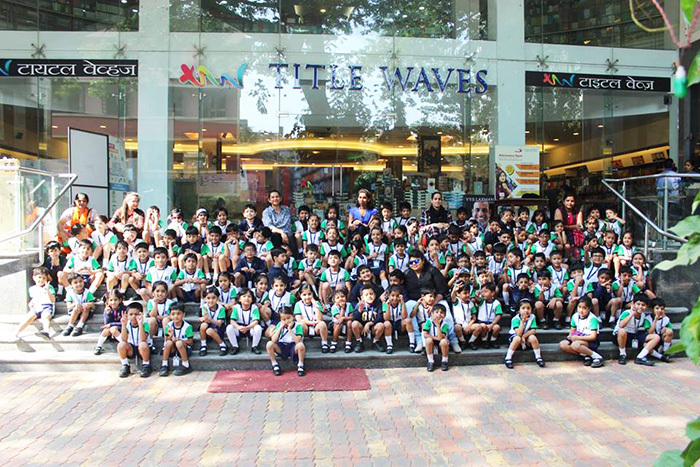 Indeed, children loved experiencing the reel stories in real life.